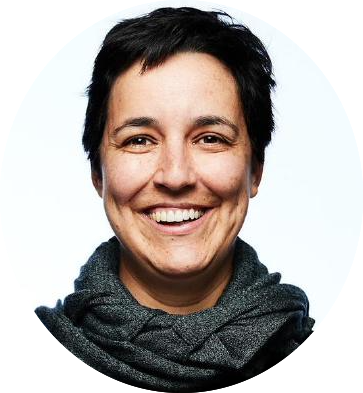 Gabriela de Queiroz is a Senior Developer Advocate at IBM where she democratizes AI by building tools, launching new open source projects, and improving existing core open source frameworks. She is the founder of R-Ladies, a worldwide organization for promoting diversity in the R community with more than 100 chapters in 35+ countries. She likes to mentor and shares her knowledge through mentorship programs, tutorials and talks. She holds 2 Master’s: one in Epidemiology and one in Statistics.